This is a second issue of monthly computer vision digest - a list things that you don’t wanna miss, a list of what happened in computer vision in June 2014. The original paper written in Russian, but the topic is rather interesting. It describe how to render high-resolution “vector” graphics from small raster images. That’s why I decided to include this into digest. The key algorithm that allows to convert raster mask to vector repesentation form is distance transform - algorithm, which calculates distance from every binary image pixel to the nearest zero pixel. The SDF image we compute from original image can be significatly scaled down to, but it still can be used to render image with large zoom without aliasing artifacts that typical for raster rendering. Paper in russian: Signed Distance Field или как сделать из растра вектор. This algorithm was developed by Valve and presented at SIGGRAPH 2007. You can read original paper: Improved Alpha-Tested Magniﬁcation for Vector Textures and Special Effects. Special thanks to @jin for the link. 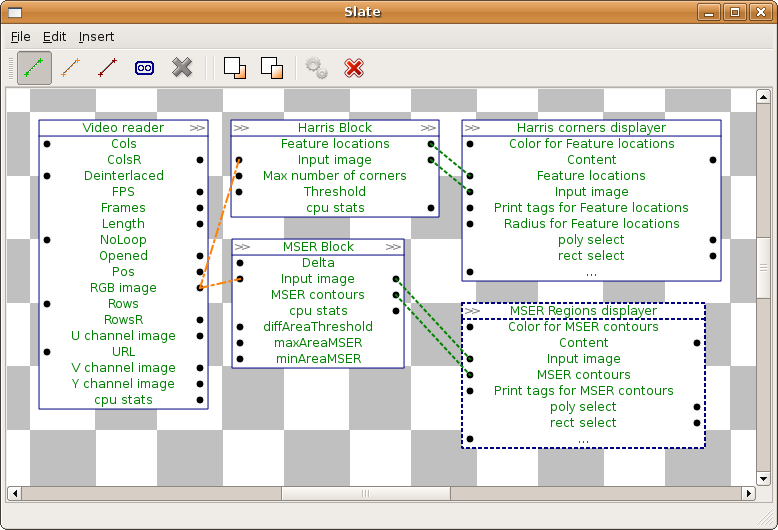 The QVision is a free and open source library oriented to the development of computer vision, image/video processing, and scientific computing applications. It is based on the Qt application framework, so it is an object-oriented and cross-platform library for C++. Scientific computing (matrix, vector, quaternions, function optimization, etc..). Visual data-path editor tool for rapid application development (RAD). Visual designer allows you to connect data sources with image filters that transform one source to another and connect filters in a chain to build a computer vision pipeline without wiring any single line of code. I beleive this kind of playground can be very useful for fast prototyping and learning basics of computer vision. The visual designer does not require any knowledge of any computer vision library (like OpenCV or Halcon). Again, another publication in Russian, but hey, it’s still worth reading it, even via Google Translate. 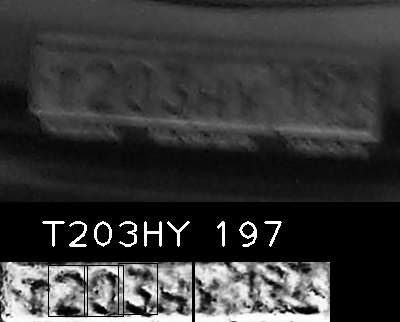 License plate recognition is very demanded topic and there are many systems for that. But what about knowledge sharing? 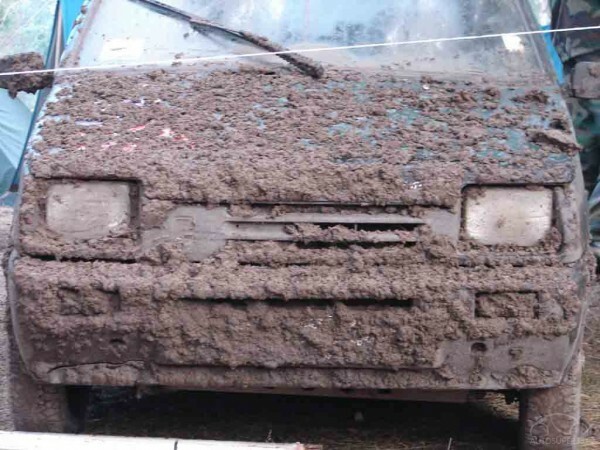 Guys from Recognitor share their experience with recognizing plate numbers in very, very unfriendly conditions - dirty numbers, dark and blurred. Usually, the first step in system like that is image binarisation. This works fine when we have a clean number and friendly lighting conditions. In other cases this method does not help at all. A better approach is to find top and bottom lines of the plate using brightness histogram. Impressed? So am I was. Original post: Распознавание автомобильных номеров в деталях. 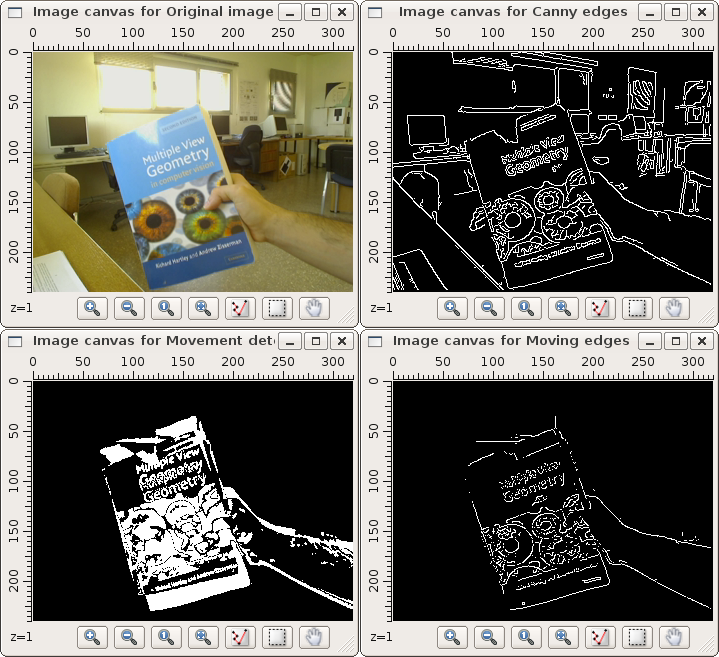 As you may read in my blog I ported of KAZE features to OpenCV. And I proud that my contribution will be a part of next OpenCV release. 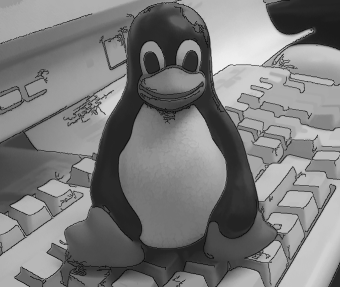 OpenCV team has not made any announcement about 3.0 release date. Personally I’d expect it to happed at the end of GSoC. So let’s keep fingers crossed.